If you’re anything like me, the new Pantone color seemed a little scary at first. Living Coral Pantone is definitely loud and kicks me out of my neutral comfort zone. Then I remembered that you can really make your wedding anything you dream of and there are ways to incorporate the new living coral in a way that works for you. 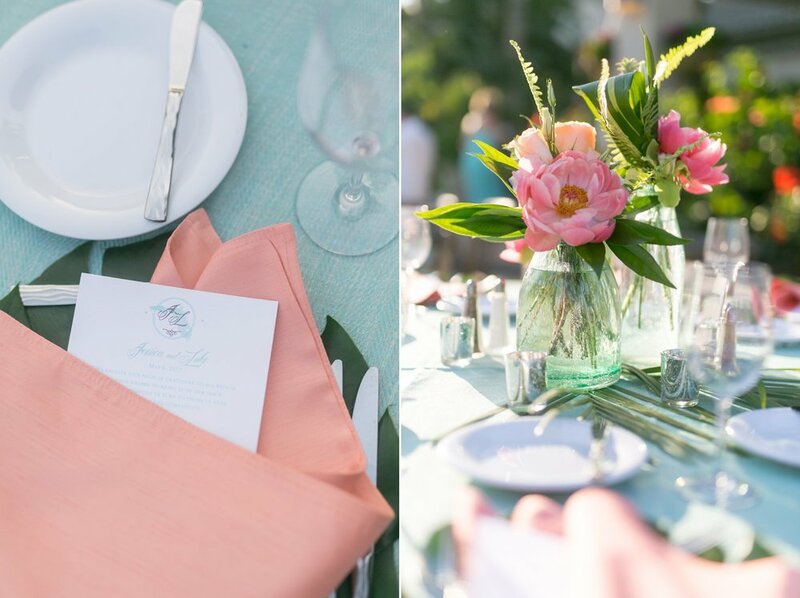 I’m including a few photos from a wedding that used coral. It was a beautiful beach wedding at The Ritz-Carlton, Amelia Island. 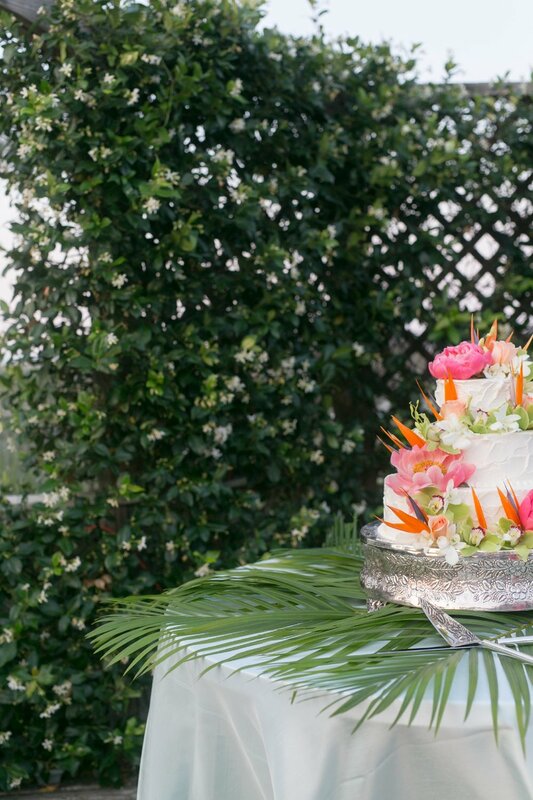 This couple wanted to keep the wedding tropical, while also using softer colors. Instead of using a bright coral, they opted for one that was on the cooler, pink side. It was perfect against the blues they chose to compliment it. 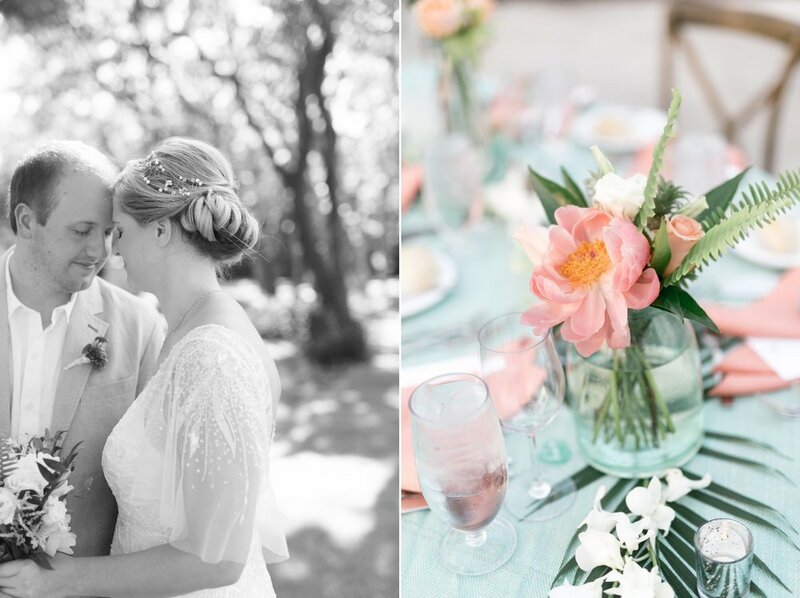 There are so many gorgeous examples of how to incorporate coral into your wedding, examples that will work with your style. 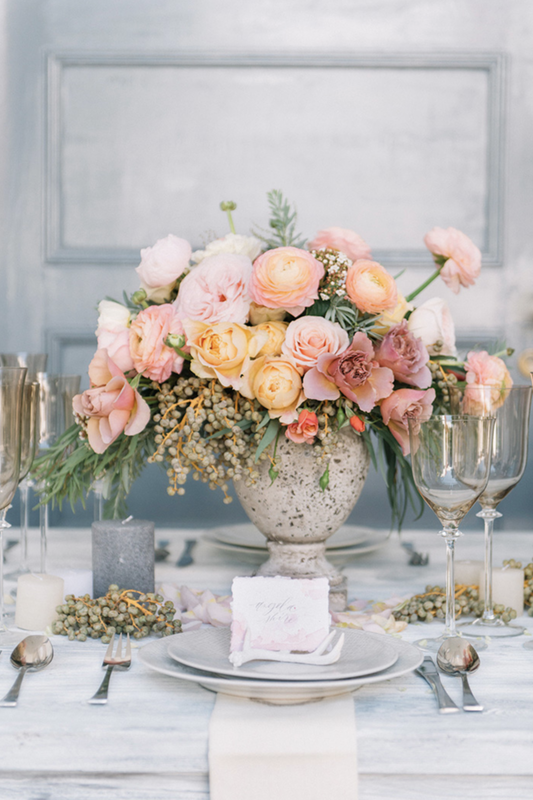 I’ve seen some insanely gorgeous Indian and African weddings that use corals, pinks, reds, and oranges and the compliment each other so beautifully. My point is, don’t be afraid of color this year. If your style is bright and colorful, then go for it! If your style is more subdued, keep in mind that you can use softer corals and even mix them with other shades of oranges and pinks. I’m excited to see what planners and florists come up with this year. Let’s do this! 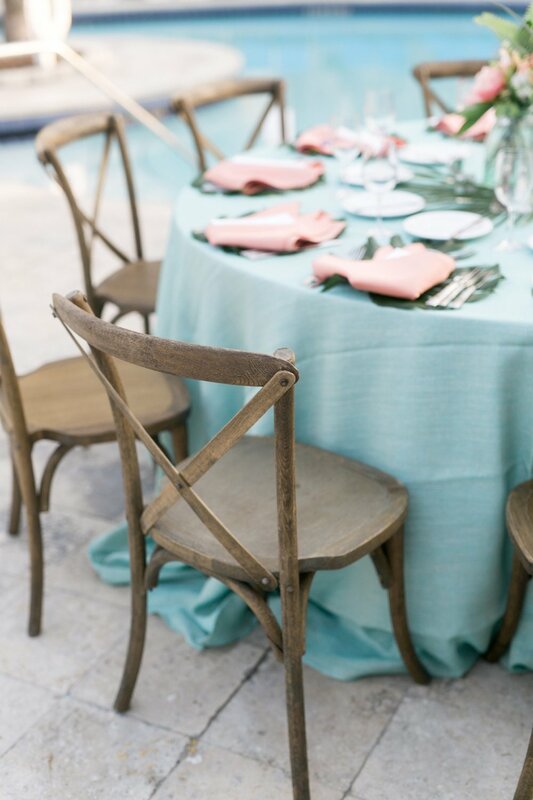 Keep scrolling to see some ideas for how to use coral this year! 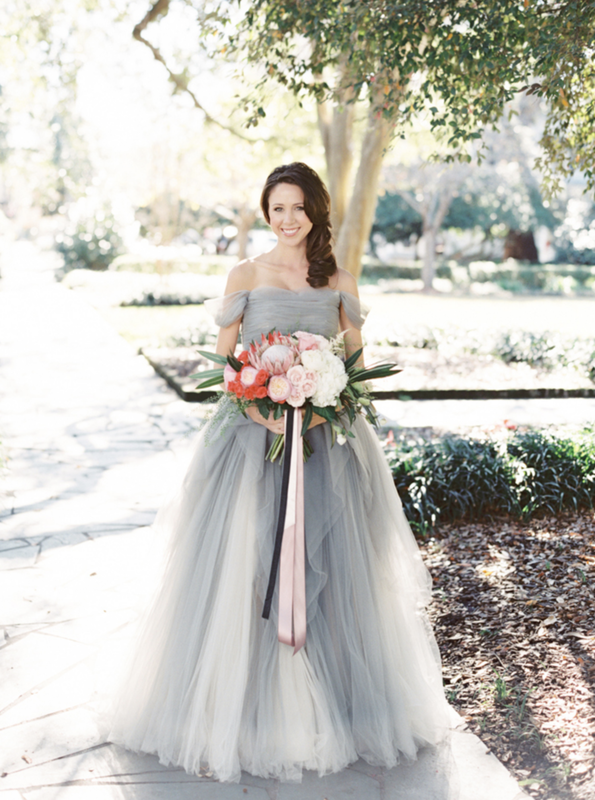 Here are some other examples of how to add coral to your wedding.